This is my Cousin-in-law's sweet family! We were blessed with a gorgeous evening after a torrential downpour during the day. Oregon weather is crazy sometimes :) So thankful we were able to do their session! These sweet girls were cracking me up. And how beautiful are they? 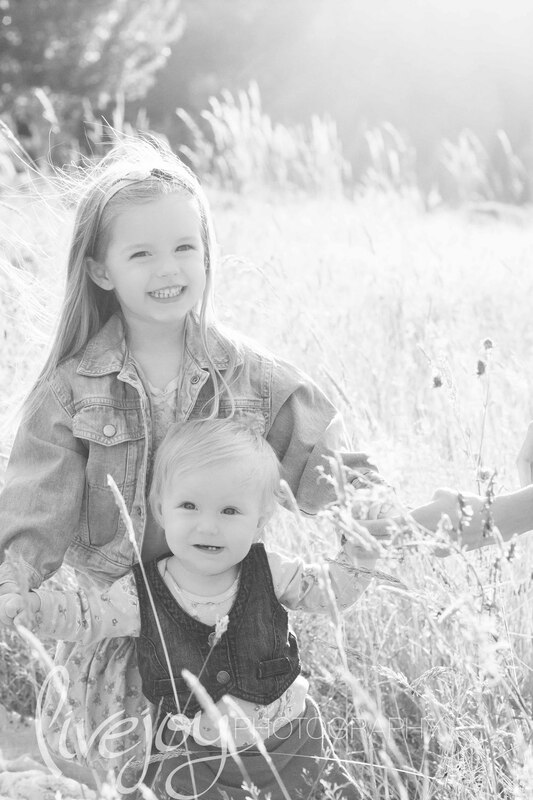 Such a precious family, and I was honored to do their family session. 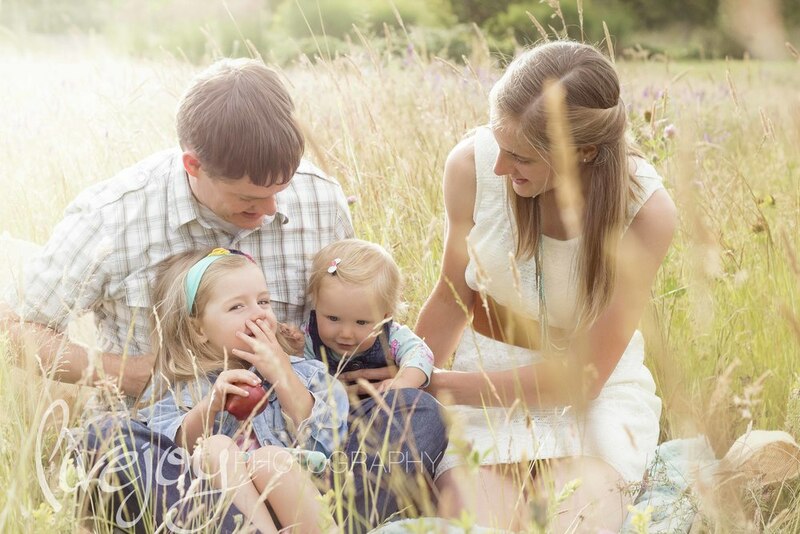 I did a Maternity Session for them last year, and it's so fun to see them now with their 2nd little girl!